Over all these years, Indian Premiere League has emerged out to be the greatest league in the world. It has been entertaining the cricket lovers all over the world since past 11 years. 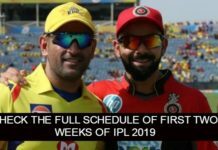 The eleventh season of Indian Premiere League ended recently and it was one of the most entertaining and thrilling seasons of the league so far. Throughout the season, we got to see many thrilling and powerful performances from the players of all the teams. 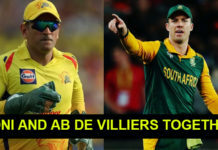 While many top players failed to leave a mark with their performance, on the other hand, many young players gave exceptional performances which impressed everyone. Similarly, many players failed to justify the high price they were bought at, on the other hand many cheap buys who performed brilliantly in the league. However, there were a few players who justified the whopping price they were bought at. Sanju Samson was bought at a whopping price of Rs.8 crores by Rajasthan Royals in this year’s auction. He impressed everyone with his phenomenal batting skills. In the 15 matches that he played, he scored 441 runs, with an average of 31.50. Sanju Samson’s innings’ of 92 runs off just 45 balls was absolutely sensational. Not just with his exceptional batting skills, but his powerful presence at the field, he contributed a lot to the team. 1st WIN ??????? ?‍♂ 2 POINTS Come on @mumbaiindians ! Game on! Krunal Pandya has always been a very crucial player for his team, Mumbai Indians. He has always given thrilling performances for his team. Therefore, the owners of the franchise used the RTM card to for Krunal Pandya and he was bought at a whopping price of Rs. 8.8 crores. From where should I start? I had a dream which became a reality with MI and today I am extremely happy too see Akash, Nita ma’am, Mahela and our Paltan’s faith in me. We are the champions and together at MI we will continue to play like champions. COME ON, MUMBAI !!! ???? In the 14 matches he played, he scored 228 runs with an average of 22.80. Not just that, the all-rounder of the team went on to take 12 wickets at an economy rate of just 7.07.He did great in all the three departments of the game. He definitely proved his worth and justified the price he was bought for. The Australian cricketer played extremely well in the Indian Premiere League. He was bought for a whopping price of Rs. 7.2 crores by Kings XI Punjab and throughout the league he gave extra-ordinary performances. HE turned out to be one of the best bowlers in the league. He was the proud holder of this year’s purple cap.He took the most numbers of wickets in this season of the IPL. He took 24 wickets in 14 matches he played for at an economy rate of 8. He definitely justified the whopping price he was bought for. Rashid Khan, the sensation bowler of Sunrisers Hyderabad was bought at a whopping price of Rs. 9 crores. He did everything he could do and justified the price he was bought for. He gave striking performance in all the three departments of the team. Always feel something really special and enjoying myself while bowling to classical @virat.kohli ???????????????????????? 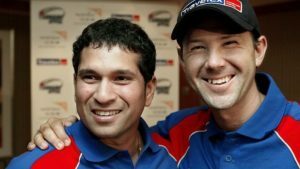 He impressed one and all with his amazing bowling and made the top batsmen of the other teams run for money. He took 21 wickets at an economy rate of under 7. Apart from this, he stunned everyone with his thrilling performance with bat, he scored 34 runs in just 11 balls in the semi finale, and made his team reach the finale. KL Rahul, the sensational player of Kings XI Punjab, won everyone’s heart with his thrilling performance. He was bought for a high price of Rs.11 crores by Kings XI Punjab and he turned out to be the best batsmen they had in their team. His contribution to the team was one of the main reasons for the success of this team in this season of Indian Premiere League. With an exceptional average of 54.91, KL Rahul scored 659 runs. Infact he started off this league by creating a new record of the fastest fifties, he scored 50 runs in just 14 balls. With a strike rate of 158, he smashed 32 sixes and 66 fours. 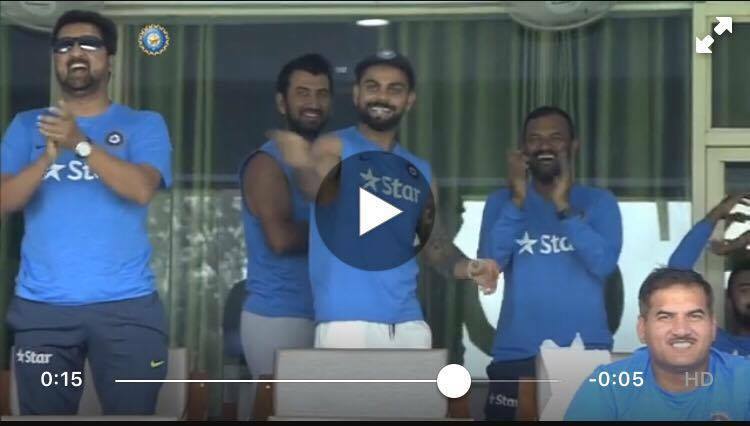 KL Rahul deserves all the praises for his phenomenal performance in the league. What are your thoughts with us in the comments below.